I was looking for something new and different, the next big thing. There is a lot to be said about being involved with something early on and getting to help build it. Fun, energetic. It's tough, there's no slacking, but I'll be backing you up every step of the way. Busy! 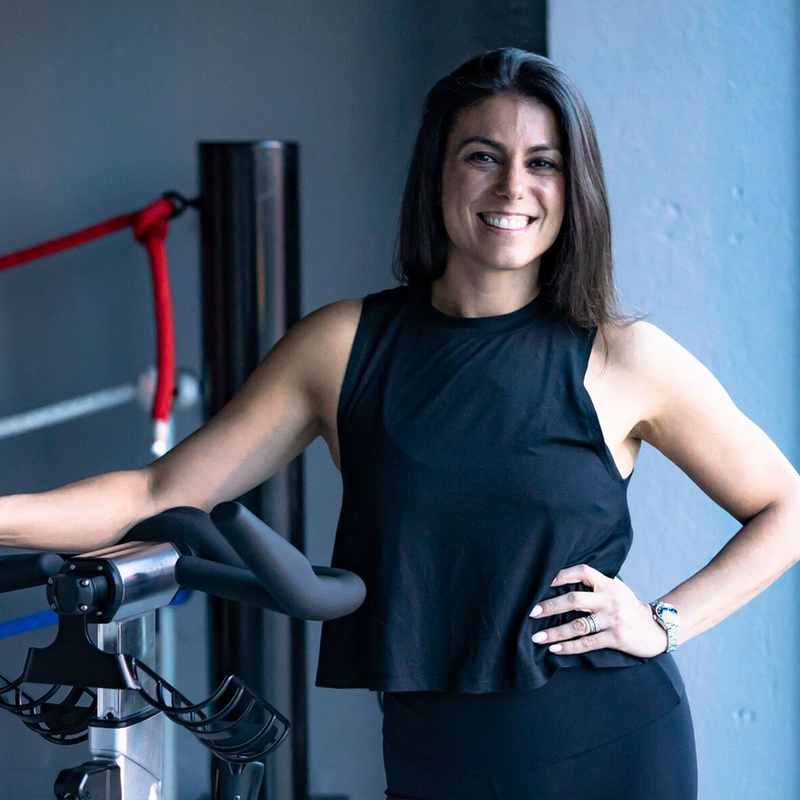 Wife, mom of 2, Sales Executive, Pilates instructor and City Lead for Team38 (CARBON38's ambassador program). My husband, kids and my village. Empowered, happy and energized. No matter the mood I go in with, I always come out with a smile and sense of accomplishment. A dragon, after my sign on the Chinese calendar. It's so hard to choose! Currently loving Calvin Harris.